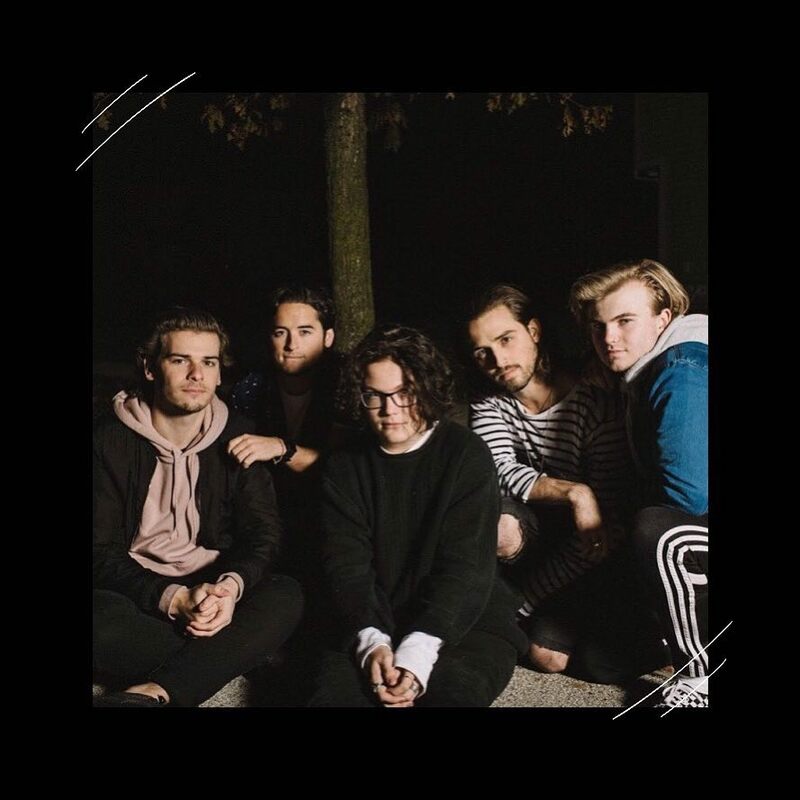 Indianapolis’ THE WLDLFE cruise into the pop-rock spotlight with ease on “I Don’t Mind,” utilizing their vibrant energy and nostalgic sensibilities to craft a catchy and dynamic single. Boybands – whether they be indie rock groups, a rumored N*SYNC reunion, or BROCKHAMPTON – are truly making a comeback in 2018. To me, this is the cherry on top of a tough 2017. Frontman Jansen Hogan, guitarist Jason Boucouras, drummer Geoff Jones, bass player Jack Crane, and multi-instrumentalist Carson Hogan comprise Indiana rock-pop group THE WLDLFE. Their music feels like it time-traveled straight out of the early 2000s, but added a modern flavor and twist. “I Don’t Mind” is the first single off THE WLDLFE’s forthcoming third EP. As a pulsing pop melody infiltrates our speakers, we hear itches of LANY and flourishes of The 1975. The five-piece draws inspiration from both old and new titans of rock and pop. Their lyrics tell the tale of young love, and the track engages an energetic spirit throughout to ensure we never lose enthralling interest. Vocalist Jansen Hogan told us, “I wanted to write a song that told an honest story while still having that memorable hook and instrumentation. I feel like we accomplished that with ‘I Don’t Mind.’” The words undoubtedly feel wholesome and sincere all the while creating an upbeat, memorable atmosphere. Hogan continues: “I was coming out of a heartbreak and met my girlfriend soon after. I was a bit hesitant to commit to the relationship, and this song is ultimately the story of me falling into it.” As we ride alongside the blossoming lovers, we see Hogan caught in the butterflies of new possibility. At the chorus, he frees the fear and all of the musicians take flight within a three dimensional sonic space. Electropop hits, vivid guitar riffs, and a dance heavy drum beat collide to magnify the power of these artists creating as a collective. Utilizing their vibrant energy and nostalgic sensibilities, THE WLDLFE will cruise into the pop-rock spotlight with ease. Stream “I Don’t Mind,” exclusively on Atwood Magazine, ahead of its Valentine’s Day 2018 release!